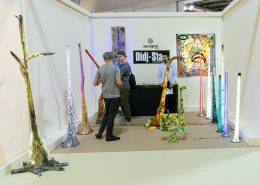 During the last couple of months happened a lot of interesting things, but it feels that one of them stood out among the others. 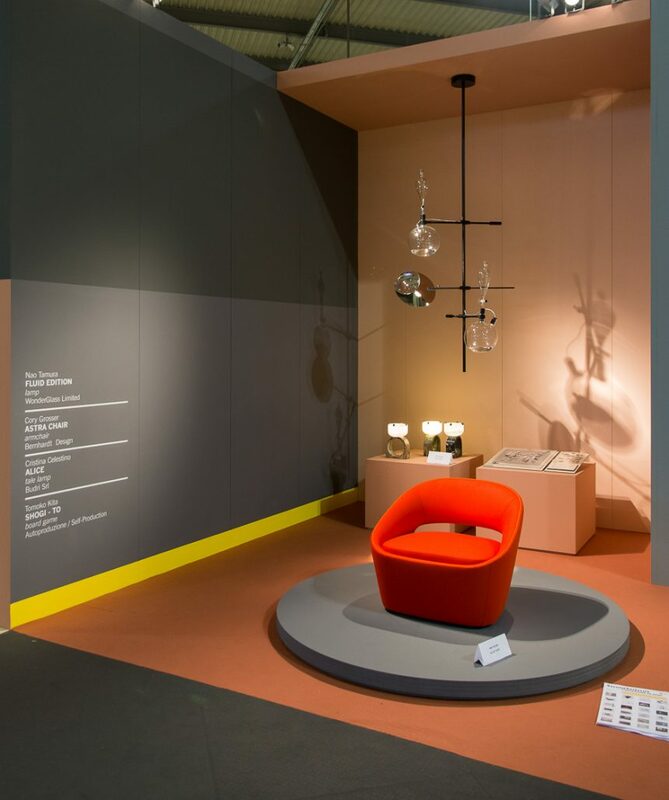 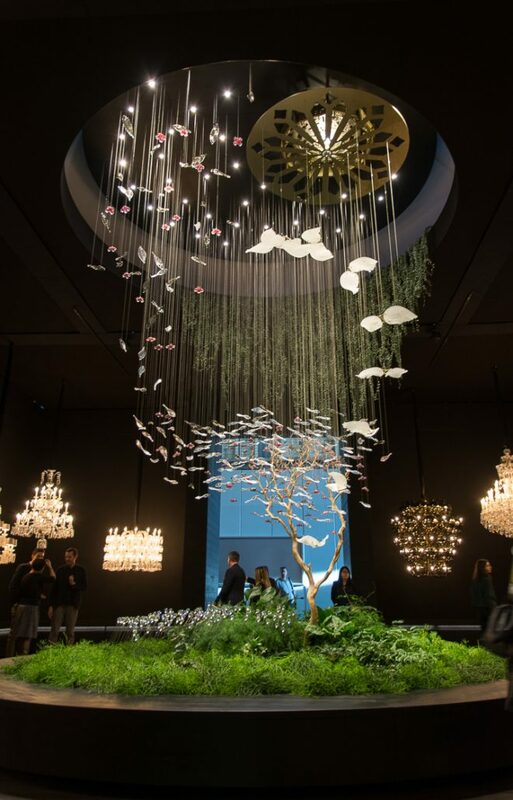 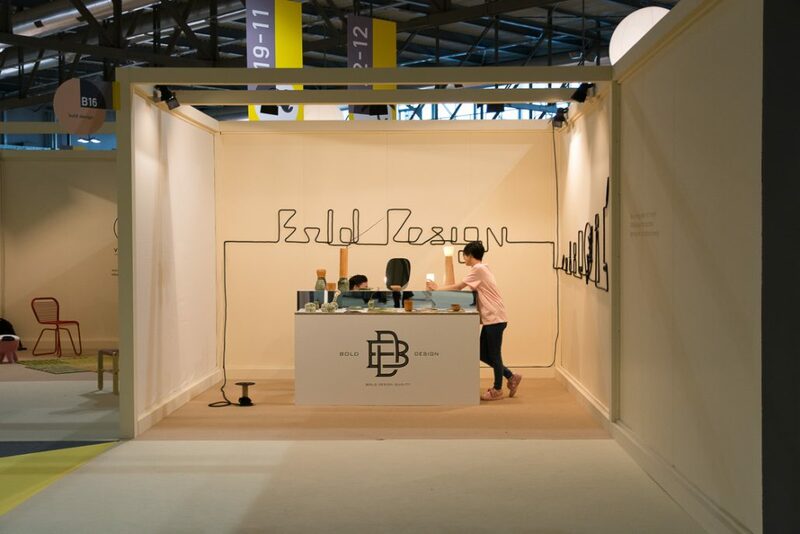 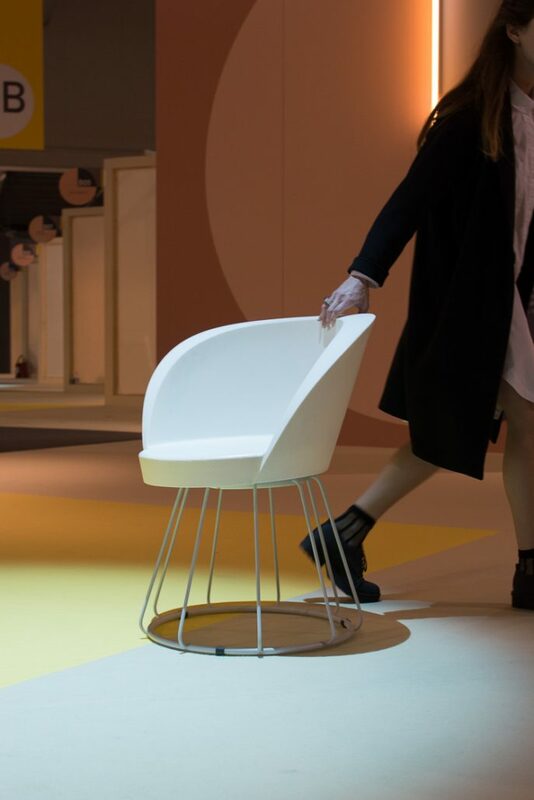 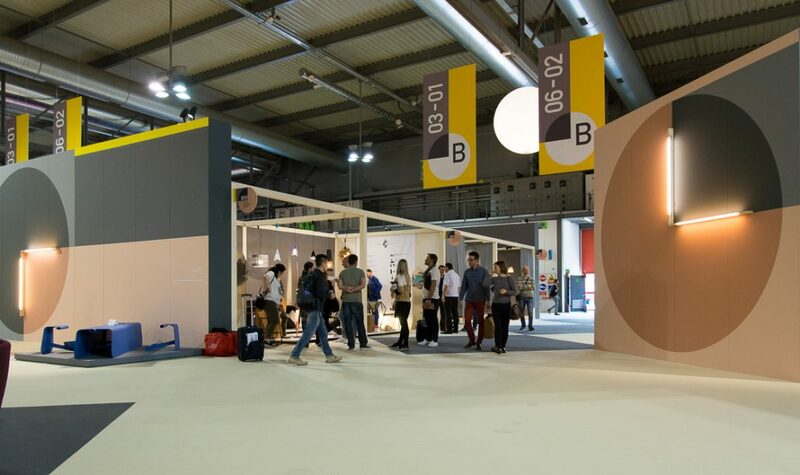 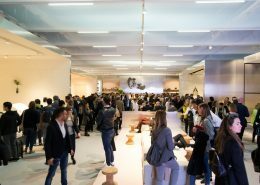 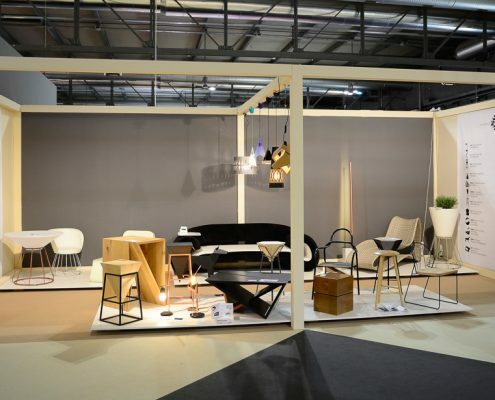 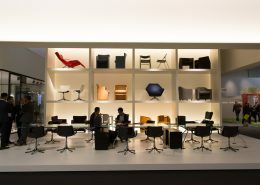 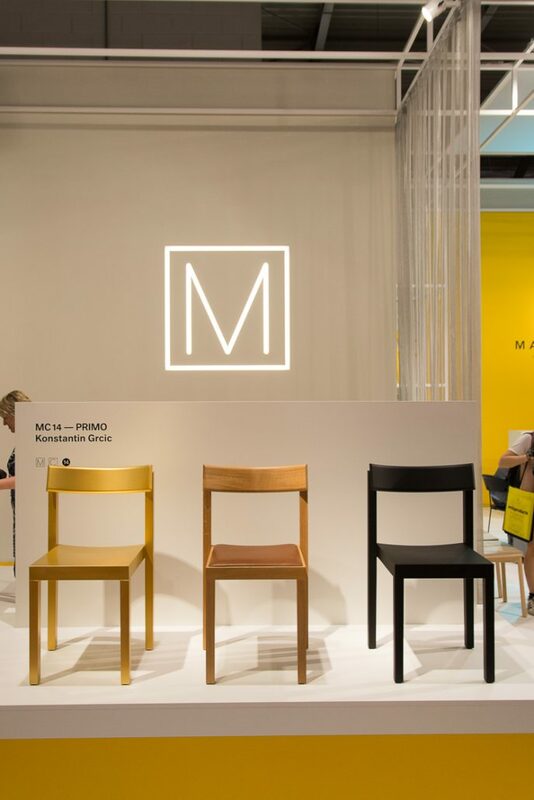 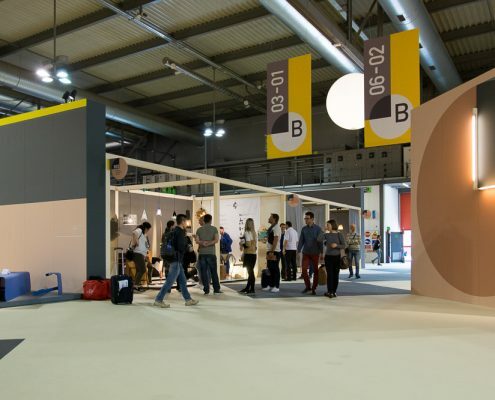 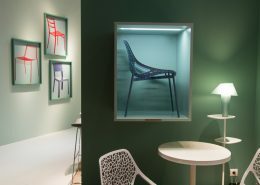 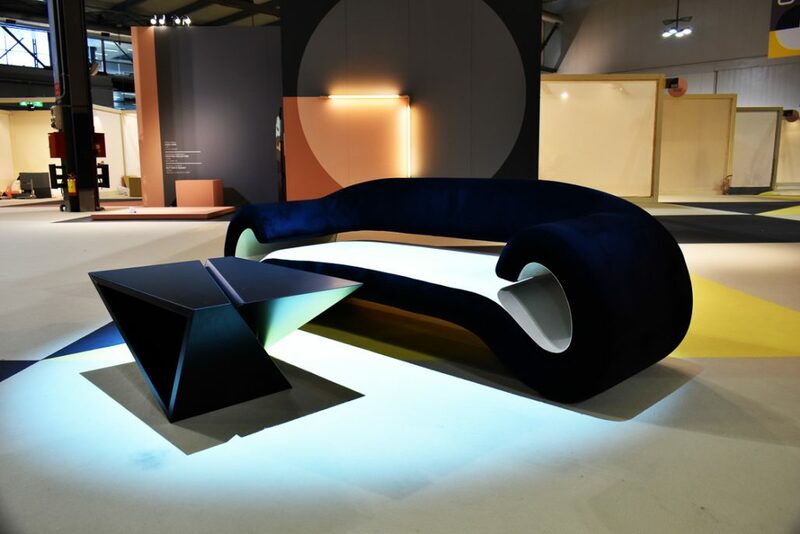 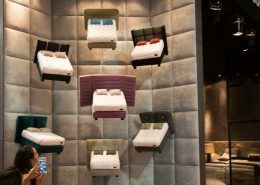 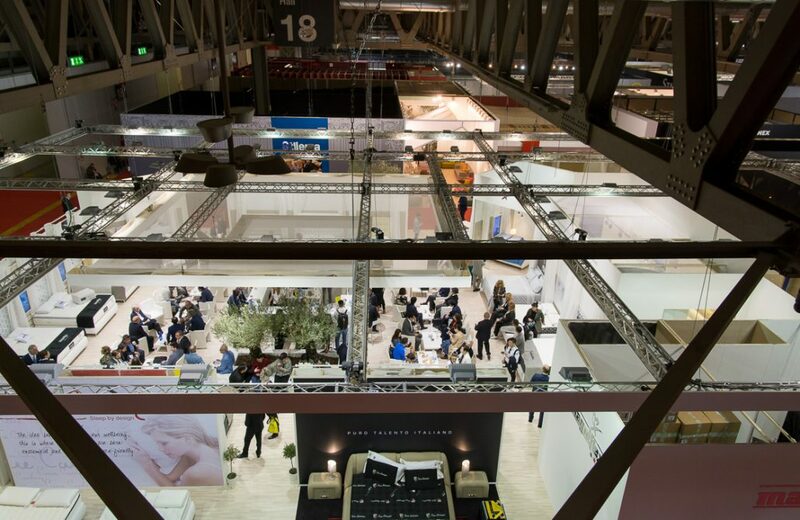 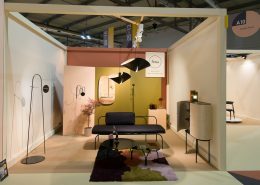 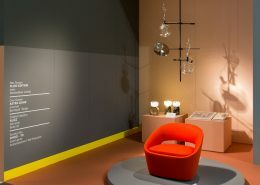 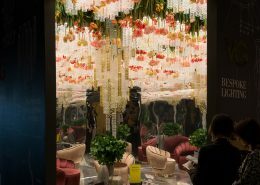 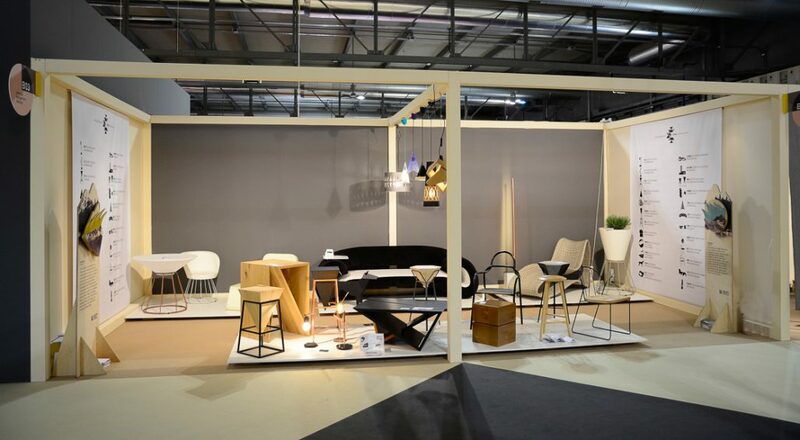 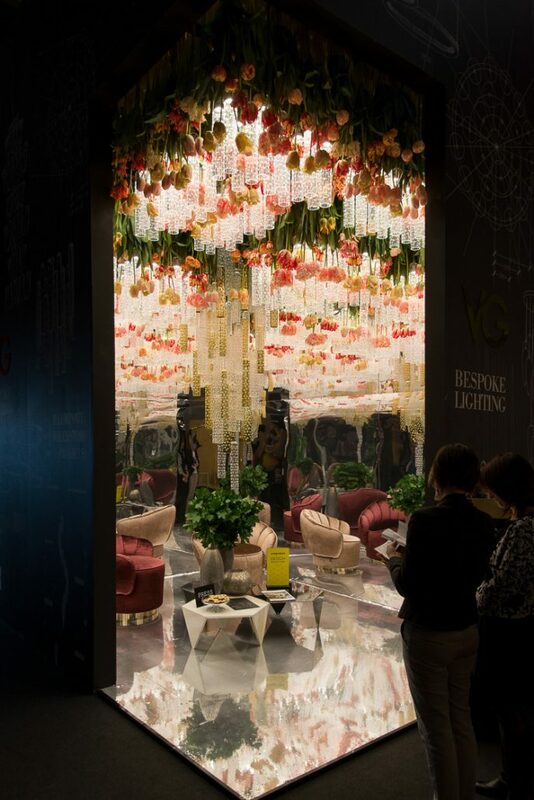 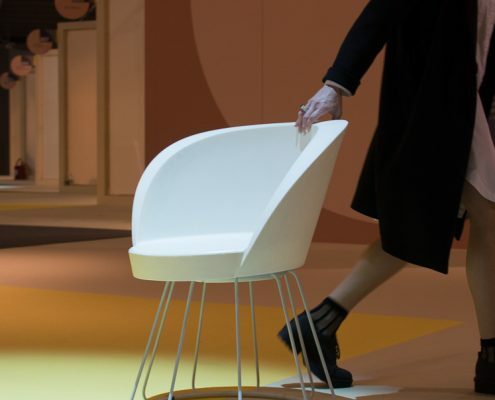 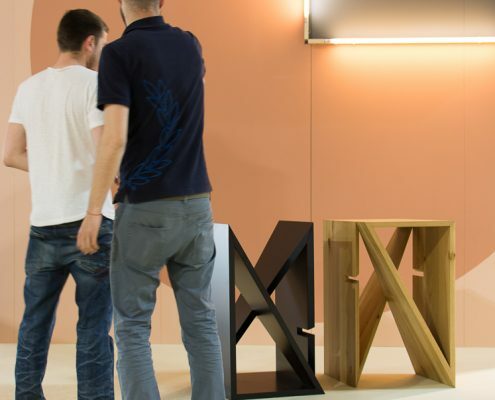 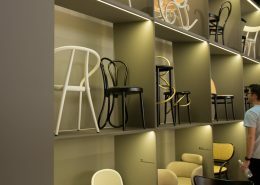 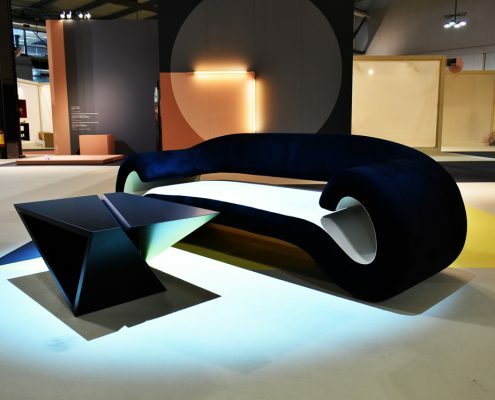 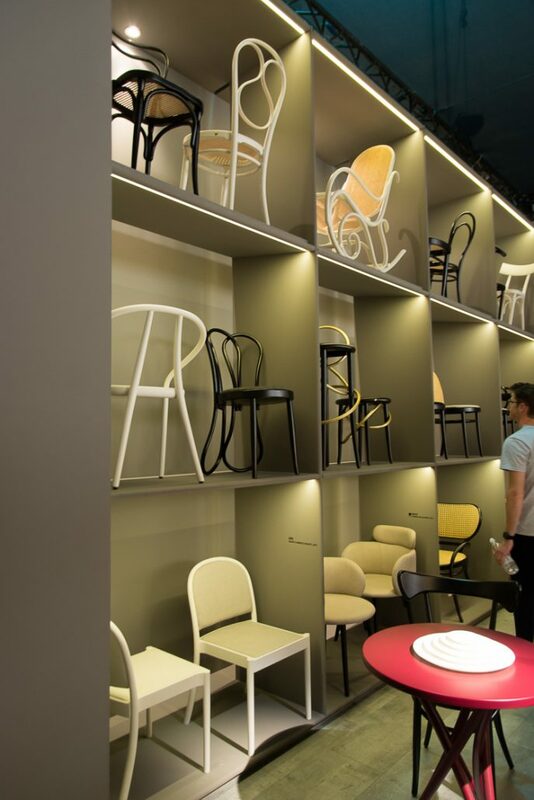 For the first time ever, Bulgarian group of designers were invited to participate in the most prestigious exhibition in the world of design – Salone Del Mobile in Milan. 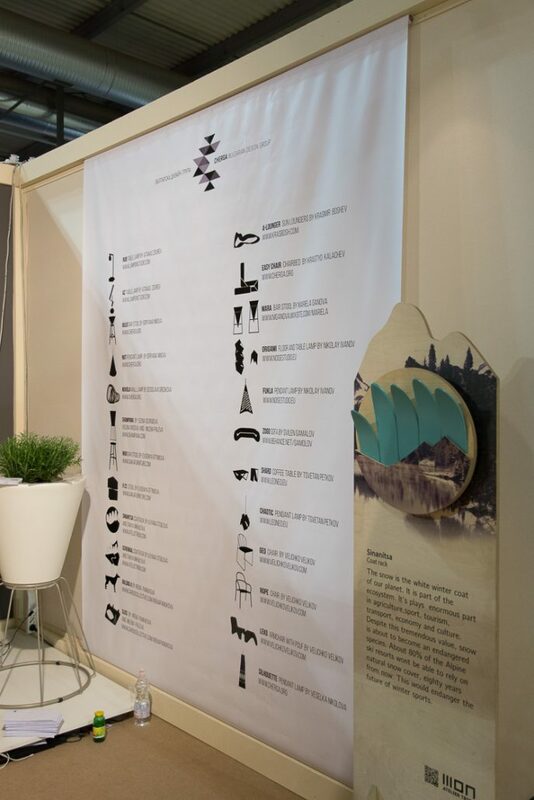 Cherga – Bulgarian design group was appreciated by the organizers of the Salone Satelite (Section for young designers, displaying their own creations for the first time in front of the world) and win the chance to exhibit the products of its members on stand with area of 32 sq.m. 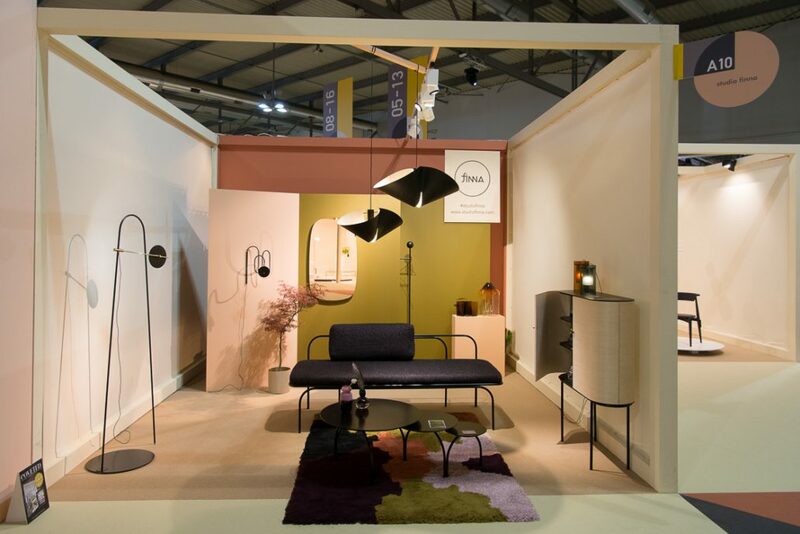 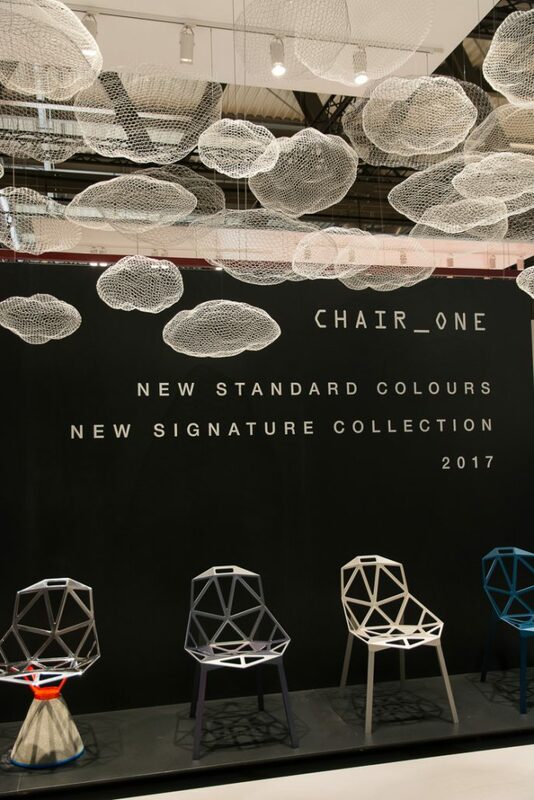 Chairs, tables, hangers from skis, lamps and a whole sofa were part of the rich palette with products by the talented designers from Cherga. 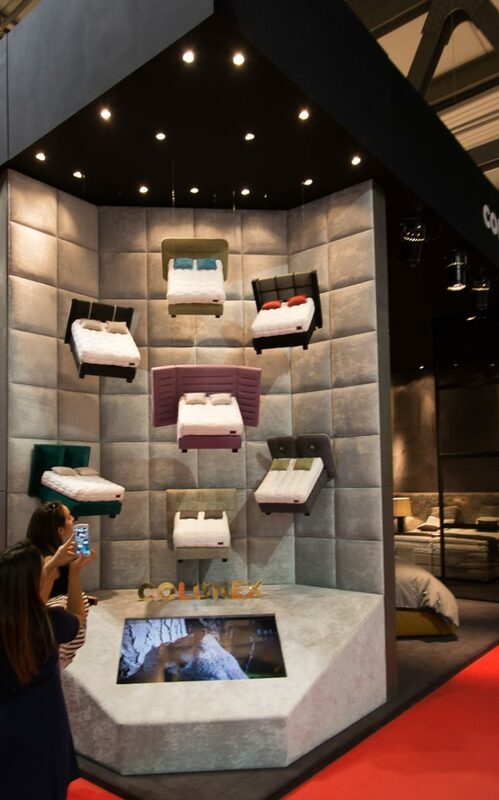 This great range of products attracted the attention of the visitors and until the end of the exhibition thousand people all over the world met with the Bulgarian group. 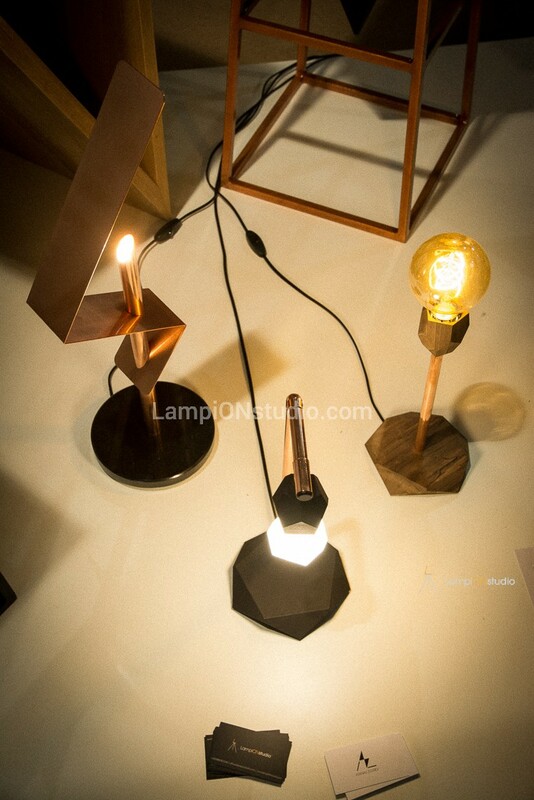 Our studio also had worthy contribution to this event, by showing three new models desktop lamps. 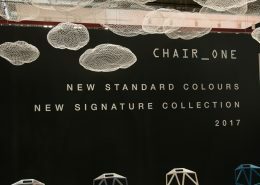 They were specially designed by Atanas Zgurev for the event. 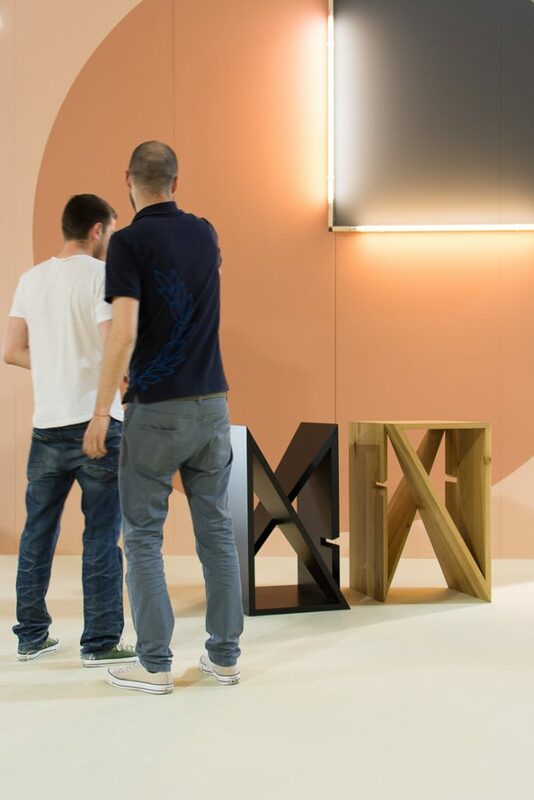 Two of the models were from the RUB series, and the third is called AZ. 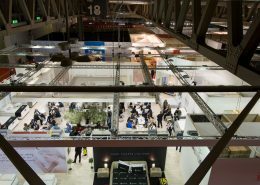 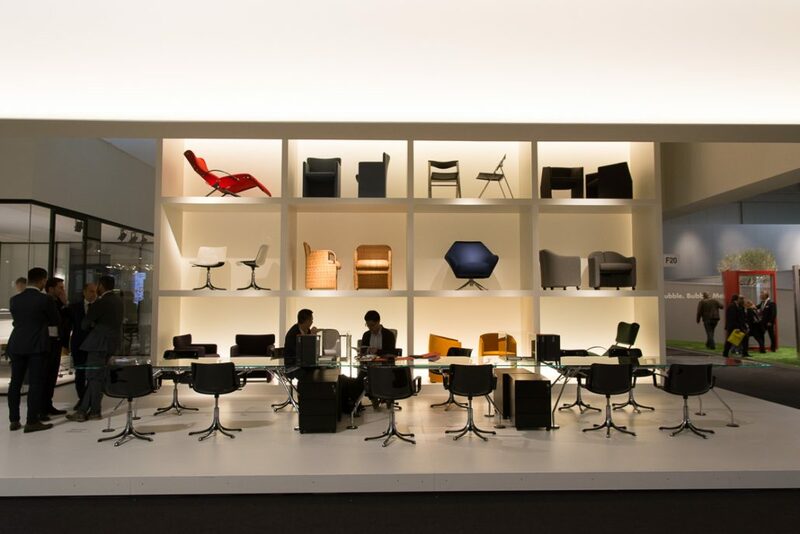 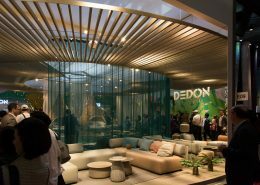 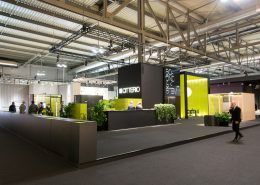 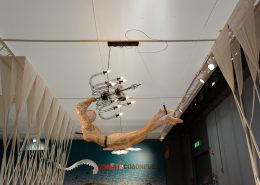 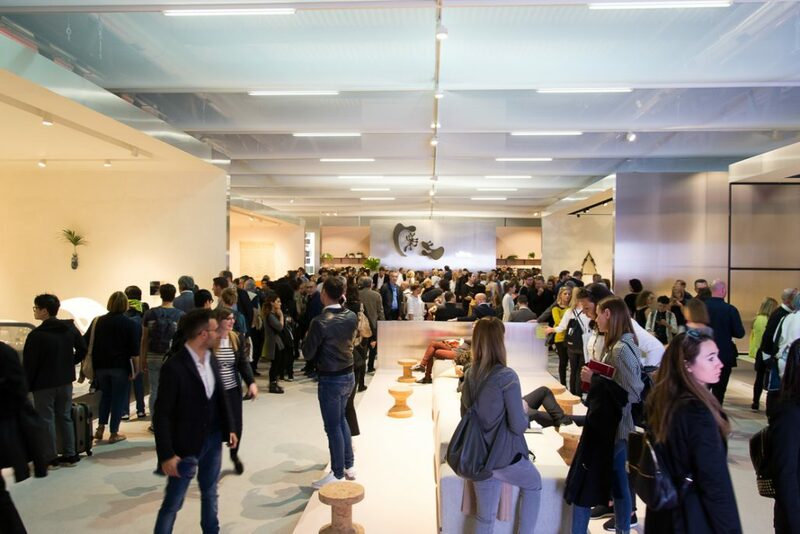 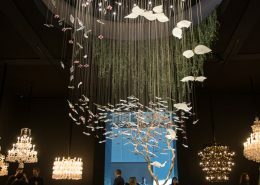 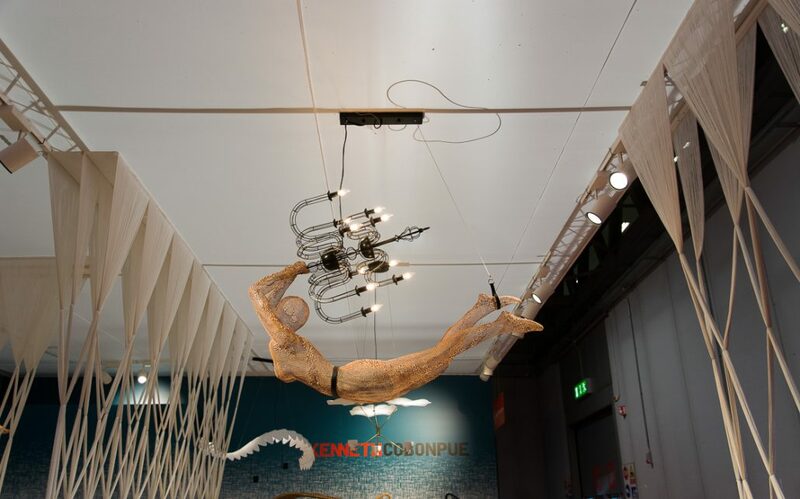 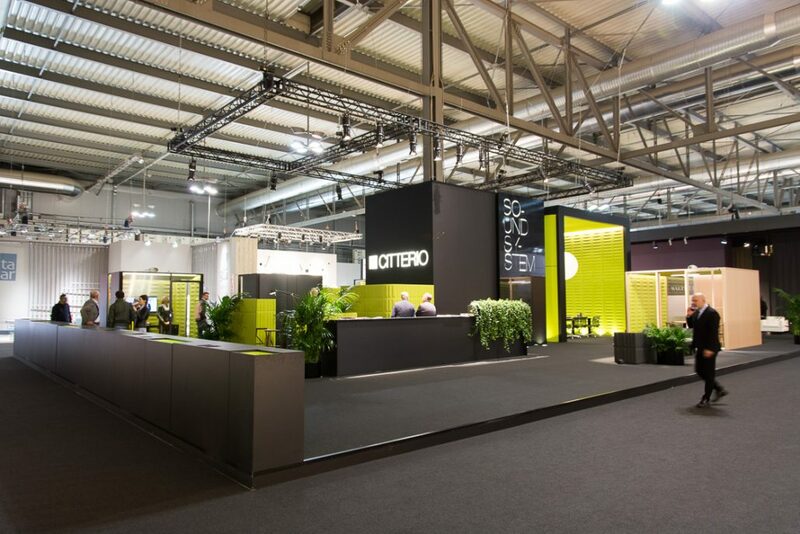 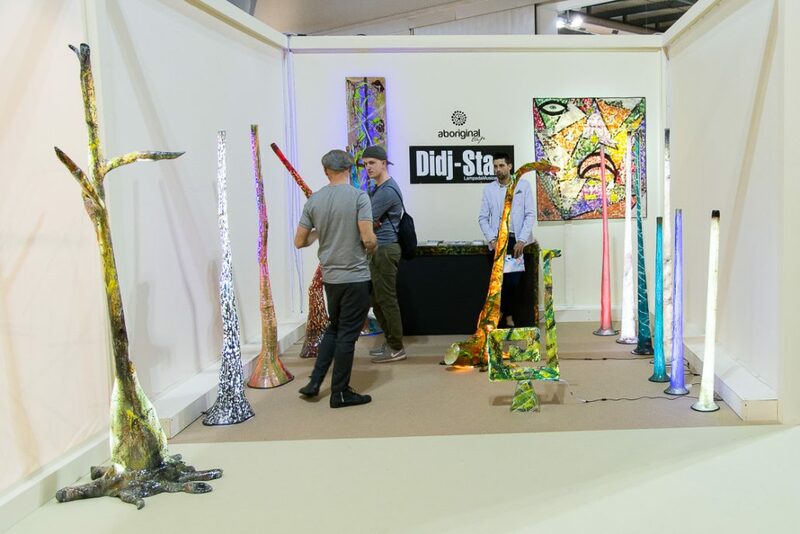 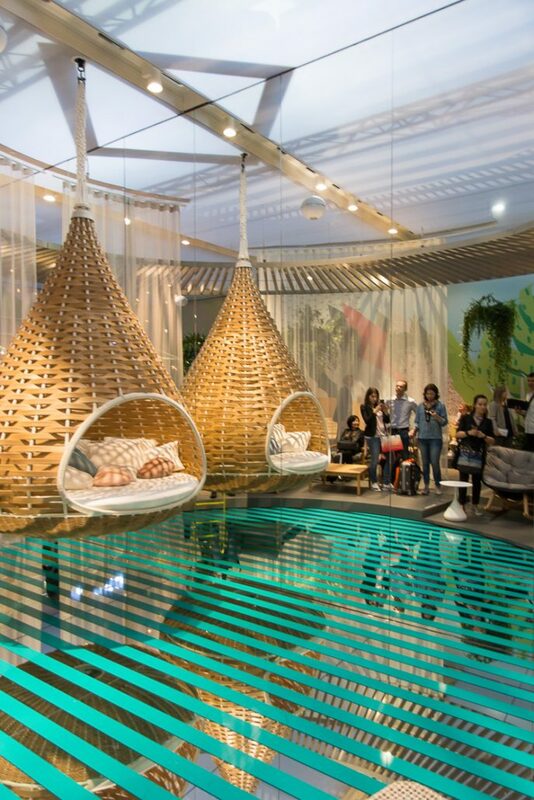 The combination of forms, materials and technologies gathered the eyes of many visitors. 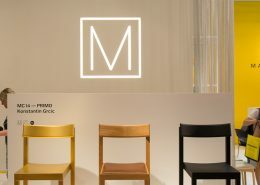 Except us, on the stand of Cherga, lamps also presented Nikolay Mihaylov (Noise Studio), Veselka Nikolova, Krastyo Kaluchev and Boryana Ninova. 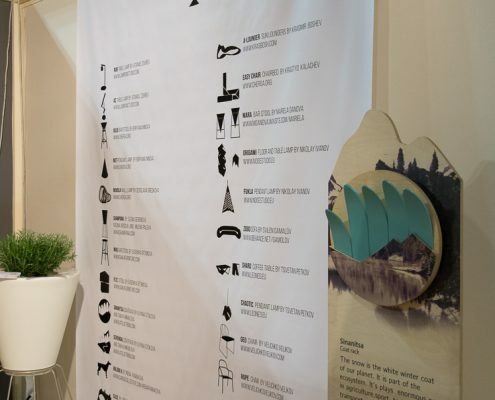 Thanks to the qualities of the products, which Cherga showed in this exhibition and to the young ambitious and positive designers, the group earned its right to make its participation in the exhibition an annual initiative. In this way the world will know and see the inspiring work of more Bulgarian designers, who will show proudly their creations in front of professional audience and will be properly appreciated by it.